Teaching kids to count is fine, but teaching them what counts is the best. Most of us hate to admit that we have at least one of those irksome bad habits, such as nail biting, nose picking, knuckle cracking, etc. Chances are that our bad habits are almost as old as we are. 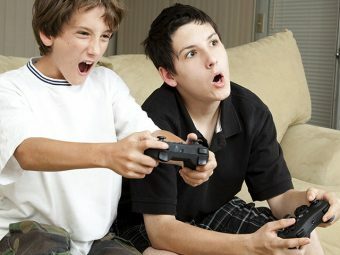 These unhealthy habits generally find their roots during childhood and succeed to grow and persist throughout our lives. Children are innocent, naive and generally unaware of their actions. Hence they are most vulnerable to developing unhealthy habits easily. If these practices go unchecked at early stages, they become rigid bad habits for life which are hard to give up. This is the reason why as parents, when we see our kids developing unhealthy habits, worry and concern are our instant reflexes. 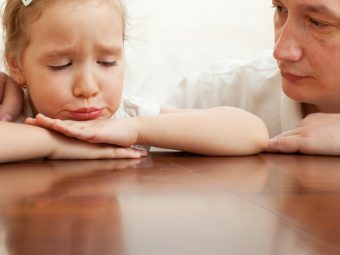 How to Handle Bad Habits of Children? The good news is that where there is a will there is a way. Bad habits may be difficult but not impossible to break. With a bit of patience, care, observation and conscious efforts we can relieve our kids of bad manners. Paying a lot of attention to the bad habit and punishing your child may actually have a negative impact. He/she will be encouraged to repeat the behavior when given attention. Hence initially it is best to avoid paying attention to the annoying habit and let your kid outgrow the habit on his own with time. Praising and rewarding the kids when they engage in good habits and avoid the bad ones consciously, is an excellent strategy. Letting them know that their good behavior was noticed and appreciated helps boost their moral and gives them a reason to quit the bad habit. Your child can only avoid the bad behavior if he consciously wants to. It is important to educate and make him understand the reason behind a particular habit being termed unhealthy. 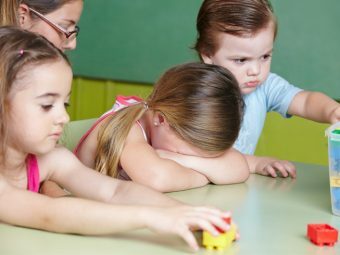 With maturity your toddler will understand these reasons and will naturally lose interest in the bad habit and give it up. 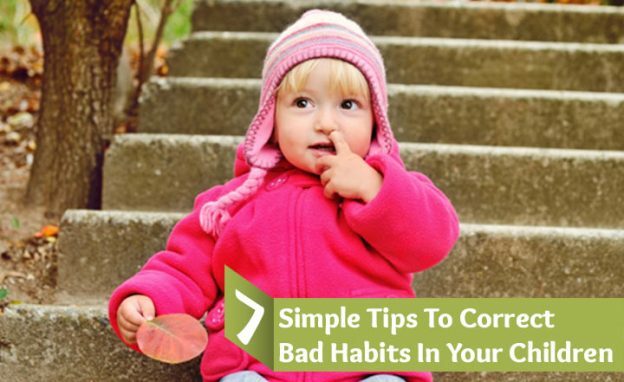 Kids may develop many bad habits together. One should not try to eliminate all of them together but rather prioritize the most damaging and bothersome habit first and work on the same. Do not rush. Parents should seldom lose their temper with the child. Never embarrass your child in public. Discussing a problem with your kid should be done privately. 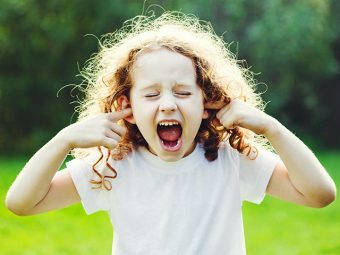 Children generally practice these unwanted behaviour patterns because they are stressed. It is important to talk to the kids, observe and identify the reason causing the stress. Listening to their problem, being patient, showing love and support and helping them deal with these stresses is vital in getting rid of these annoying habits. Understanding the causes also helps in finding creative alternatives and substitutes thereby helping to deviate the child’s mind and help him de-stress. Establishing rules is important. Letting them know the consequences of violating the rules while implementing the same with authority helps to keep children bad habits in check. Being firm and consistent with the children while still being supportive is extremely important. Developing a sense of trust in your child, supporting and loving him by being patient and sensitive promotes emotional stability. Give your child the opportunity to take decisions at times, this helps to develop self-confidence and decision-making skills.